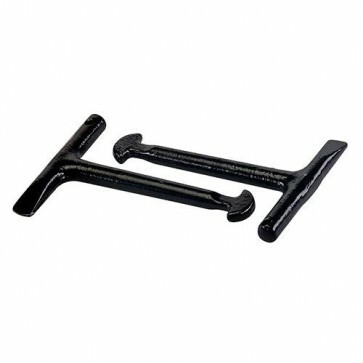 Brand New Manhole Keys (Pack of 2) Malleable iron. T-handle and D-shaped end. Use for lifting iron manhole covers.